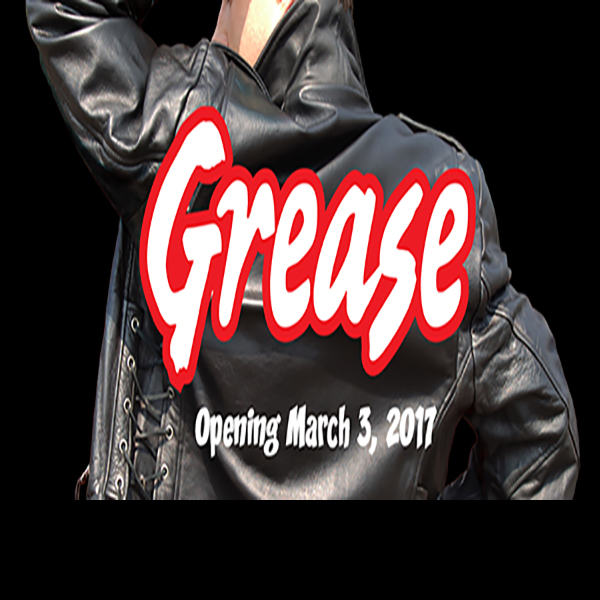 After a decade, Grease, the #1 best-seller in Chanhassen Dinner Theatres’ history, joyfully returns to the Main Stage! Fancy a nostalgic evening full of greased-up hair, jukebox jingles and bobby-socks. The most popular, fun-filled musical in the history of Rock ’n’ Roll is packed with explosive energy, vibrant 1950s pop culture and unforgettable tunes: “Summer Nights,” “Look at Me, I’m Sandra Dee,” “We Go Together,” “Greased Lightnin’,” “Beauty School Dropout,” AND added songs made popular in the beloved film: “Grease (Is The Word),” “Hopelessly Devoted to You” and “You’re the One That I Want.” Join Sandy, Danny, those groovy T-Birds, sassy Pink Ladies and the whole gang at Rydell High for an affectionate satire of high school life in the ’50s. It’s a high-octane Rock ‘n’ Roll party that entertains from start to finish.